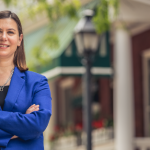 LANSING, Mich. (WILX) – Congressional Candidate Elissa Slotkin has won the democratic nomination for the states 8th District, which includes parts of Lansing and Howell. 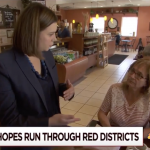 Democrat Elissa Slotkin will face Republican Rep. Mike Bishop in what is expected to be a competitive race for a Michigan congressional district. Slotkin — who had U.S. intelligence, national security and defense roles during the Obama and Bush administrations — beat Michigan State University professor Chris Smith in Tuesday’s Democratic primary. The incumbent Bishop defeated business owner Lokesh Kumar in the GOP race. 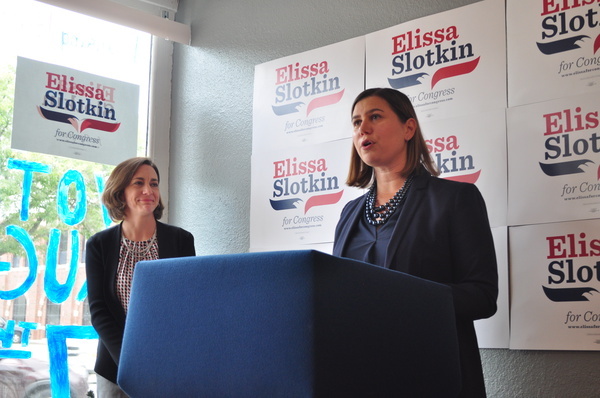 Slotkin recently campaigned in Lansing and talked about her plan for government accountability.